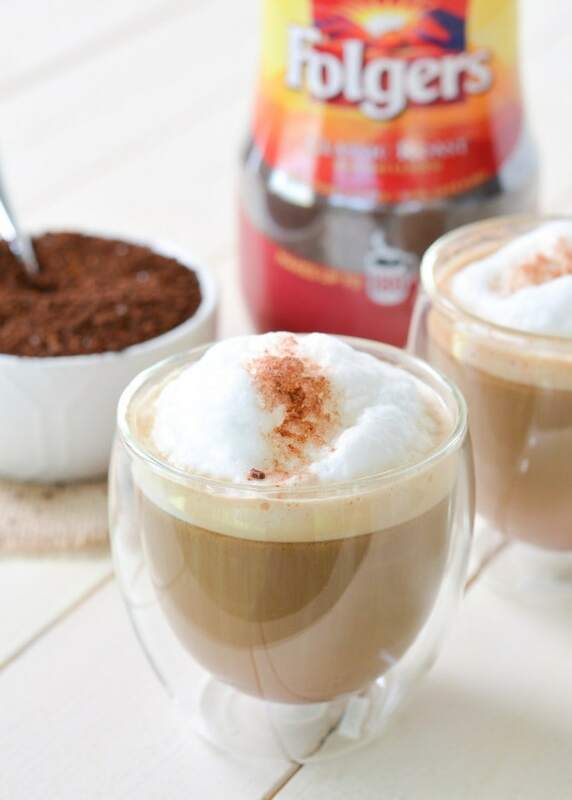 If you are a fan of instant coffee then dive into this mix if instant coffee recipes below. Get that instant coffee drink ready in just a minute or two. 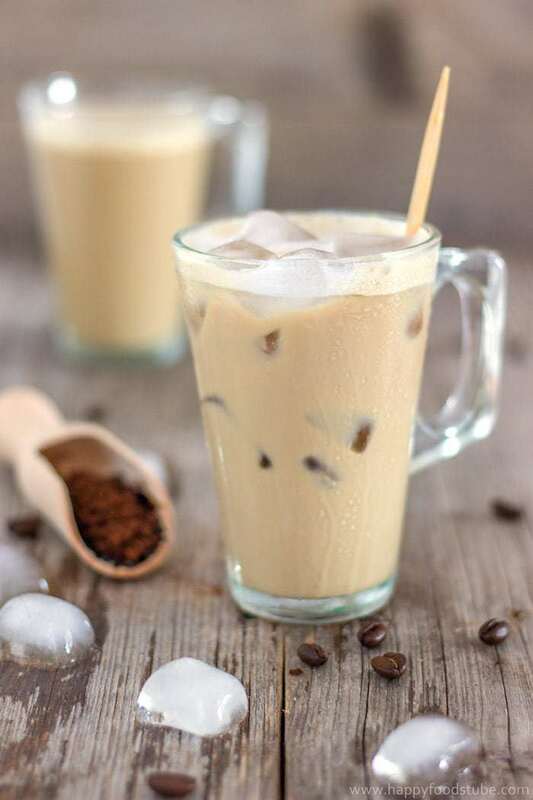 Build Your Bite shares their favorite instant coffee recipe that is served over ice. 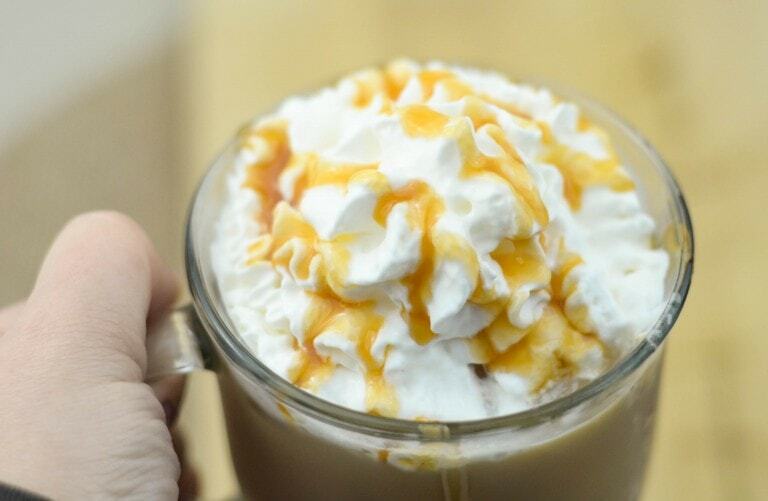 Cold, refreshing, and the perfect mix of cream and coffee. See how it is made here. Serve up an espresso instant coffee for that boost of caffeine. Genius Kitchen shares how they whip up their drink in a hurry. Head here for the recipe. 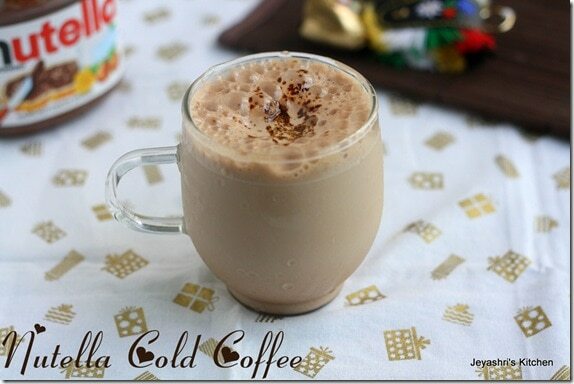 Jeyashris Kitchen grabs her instant coffee and transforms it into a chilled drink with the smooth Nutella throughout. One satisfying recipe right here. Click here to learn how to make. 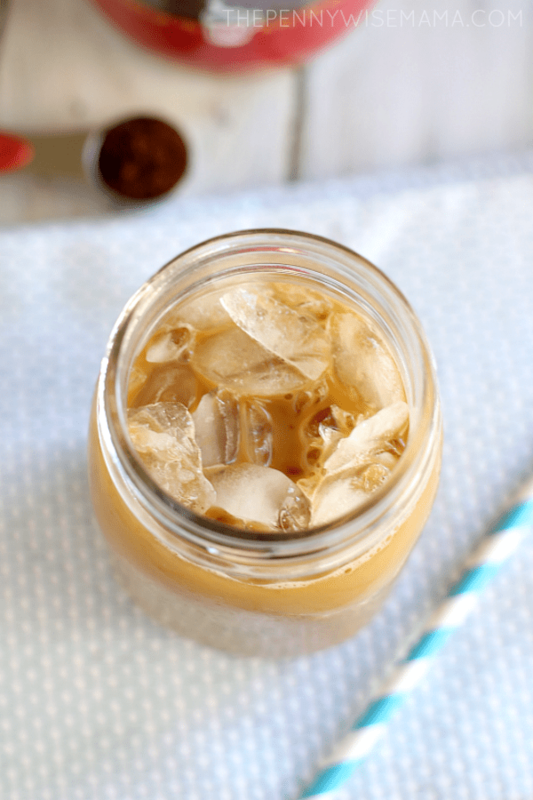 The Penny Wise Mama shares how she gets that coffee shop iced coffee flavor for cheaply made right at home. 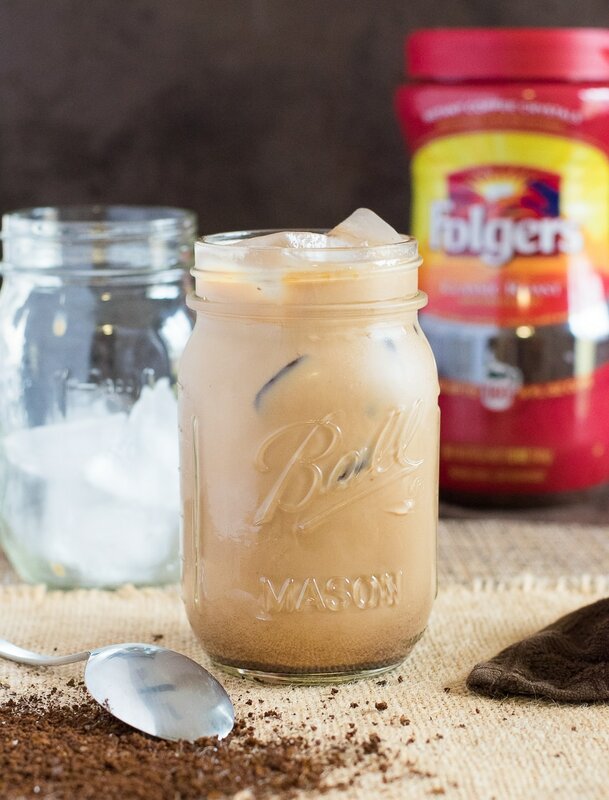 Learn her tricks for the perfect iced coffee. Happy Foods Tube shares her recipe that can be made in just 1 minute! Talk about fast and satisfying. See how she made it. 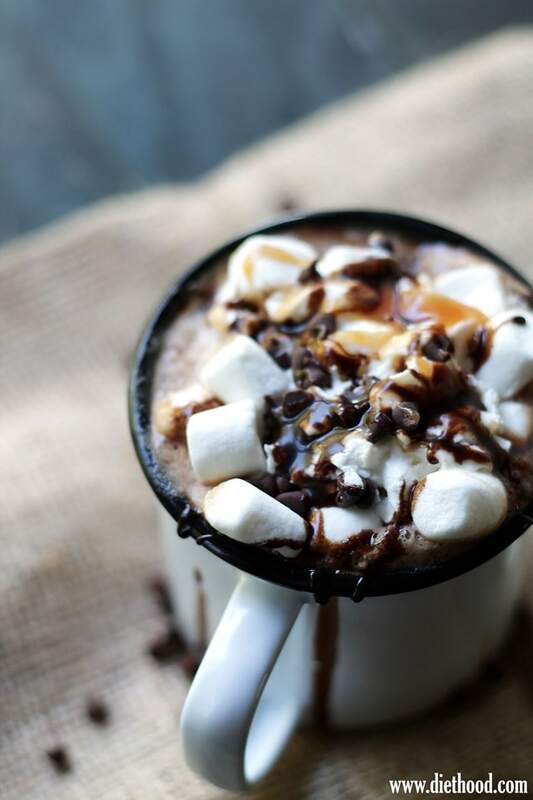 Combine the love of hot cocoa with an instant coffee for that warm drink to hit the spot on a chilly day. The Spruce Eats shares their easy and affordable recipe with you. Click here for recipe. 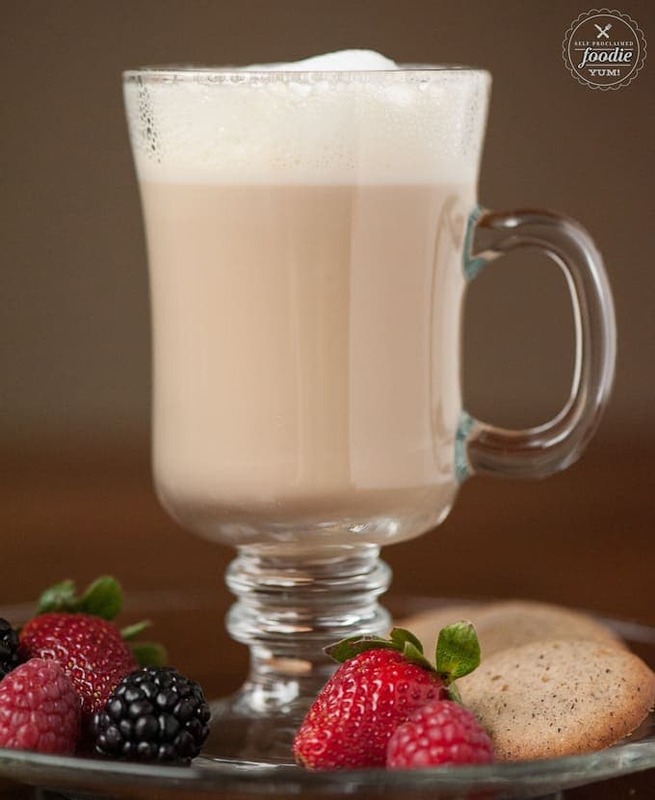 Krissy at Self Proclaimed Chef has her popular afternoon latte recipe she can make in under 10 minutes for that frothy top and smooth coffee flavor. Head here for the recipe. 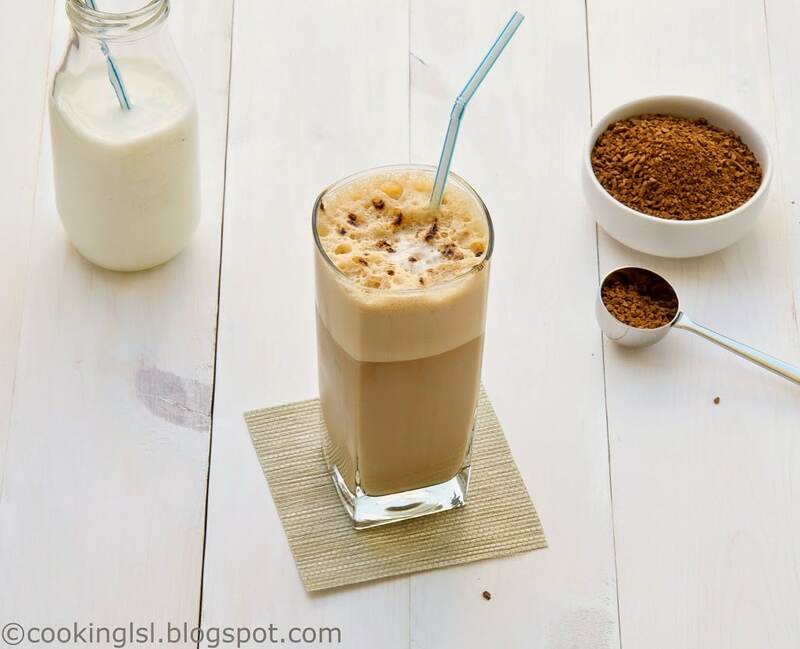 Mira at Cooking LSL shares her really easy and tasty frappe recipe. 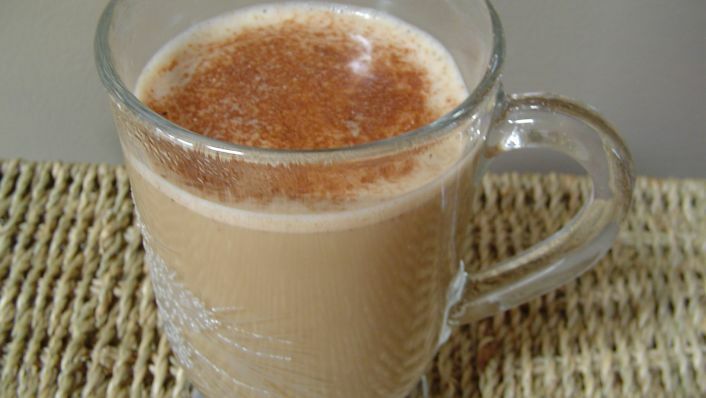 She uses instant coffee, milk, and a few other ingredients for the perfect drink to wake you up. Click here for recipe. 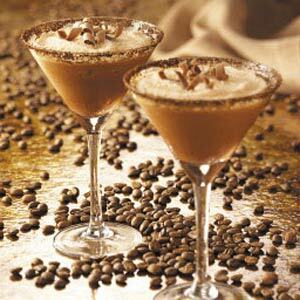 Get that vibrant mocha flavor bursting through each sip in these iced mochas that use Instant Coffee at Just A Pinch. Thirst quenching and mighty tasty. See the recipe here. Pull out your blender for this Taste of Homes recipe. 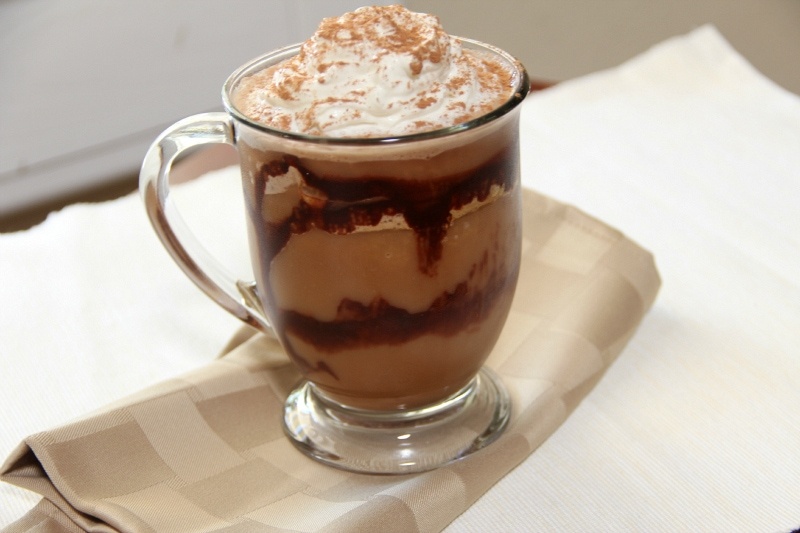 Get that frozen blended flavor of mochas in this delicious recipe. With just a few ingredients needed, see how it is made. Mommy Hates To Cook has an instant coffee iced caramel latte that tastes just like a coffee shop on her blog. Click here to make your own at home. 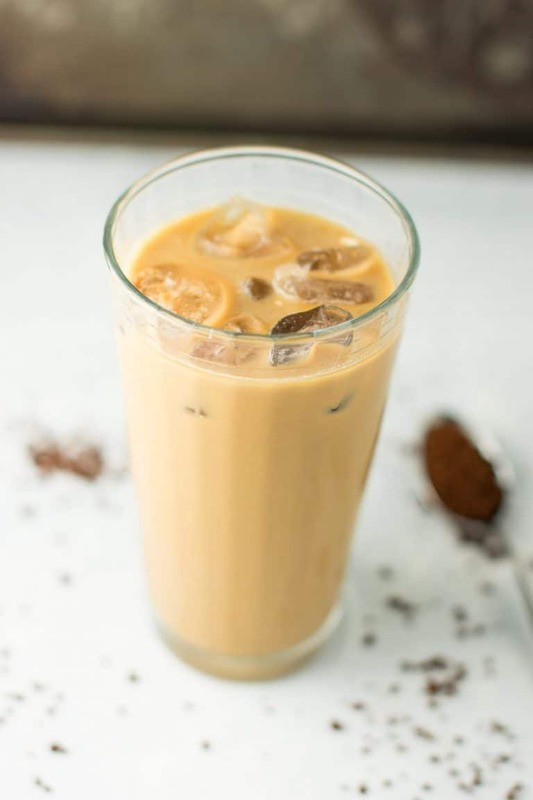 Smooth vanilla, bold mocha flavors burst throughout this iced coffee recipe over at Fox Valley Foodie. He shares his recipe and a little story to go along with it. Head here to read about it. 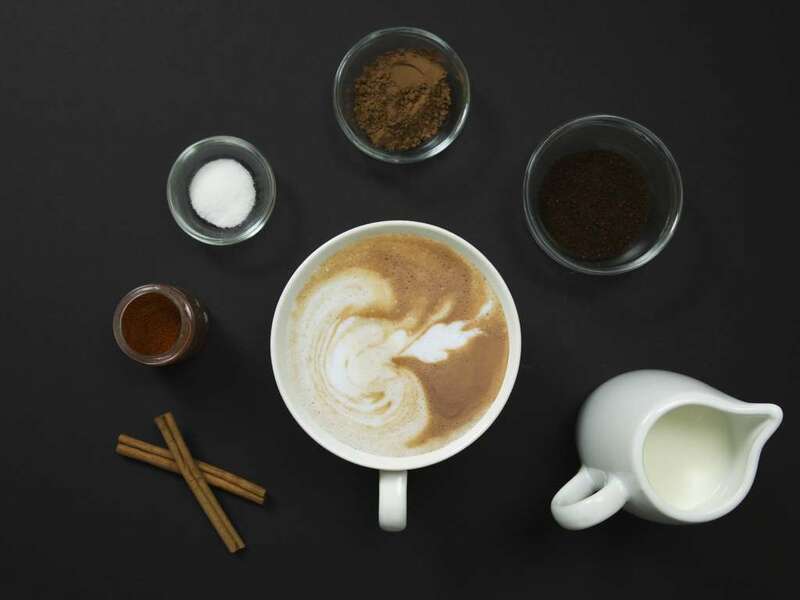 Serve up this spiced instant coffee latte, that Milk Life Shares. Cinnamon, chipotle or cayenne for some heat, and of course your coffee! The recipe is here. 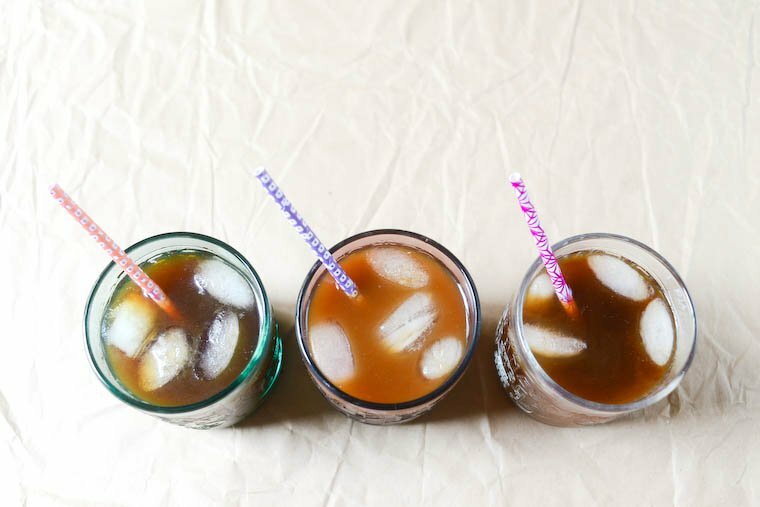 C&Z shares how to get that cold brew taste using instant coffee easily. Bold coffee flavors ready for you to dress up to your liking. Head here to see how to make the cold brew. Don’t want to boil water on the stove or use your coffee machine, then try out this microwave recipe. Jess Fuel has a great recipe that is so simple to make. See how she did it. 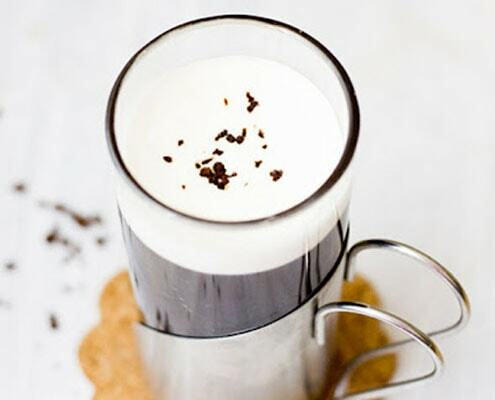 Whip up an Irish coffee in just minutes and sip away. Honest Cooking has a really easy recipe that gives you that bold spiked coffee drink you want. Make one of your own. Around My Family has a really unique mix of flavors up for grabs. Swirls of chocolate syrup and Nutella throughout. Click here to check out the recipe. 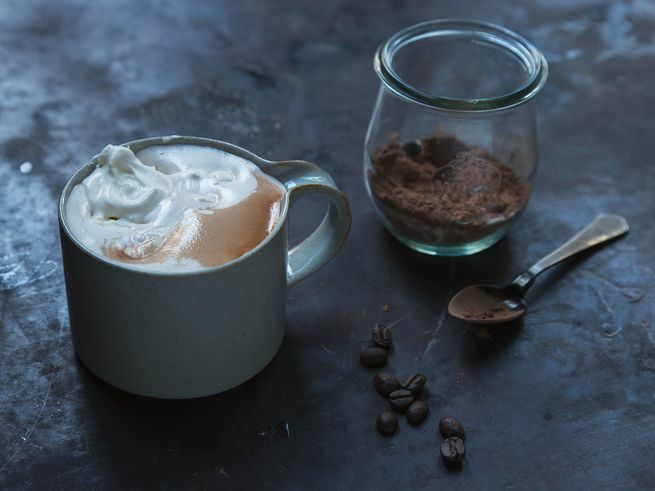 Jenna at A Savory Feast has a great dairy-free recipe for a mocha instant coffee using almond milk. Just 4 simple ingredients needed. See it here. 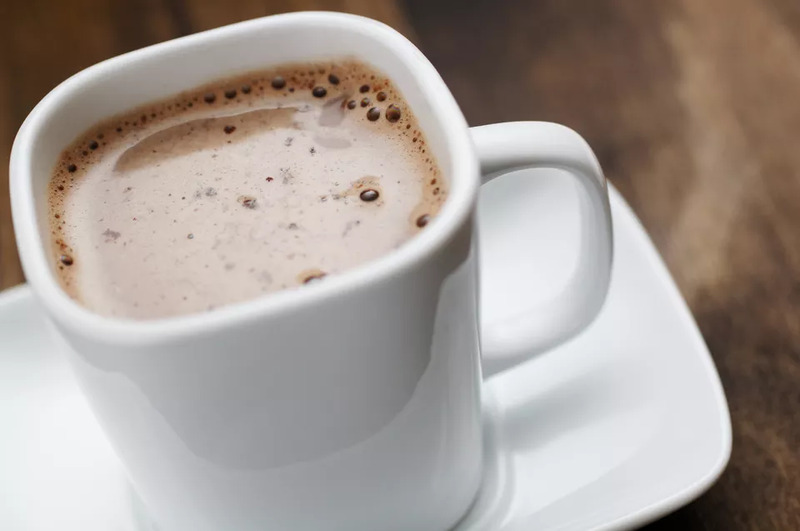 Saveur shares how they take instant coffee and hot chocolate and spike it for a great adult beverage to enjoy after a hard day. Click here to get the recipe. Diethood shares a cayenne pepper spiced hot cocoa with some instant coffee mixed in. Lots of great spices for a savory and sweet drink. Click here to make one for yourself. 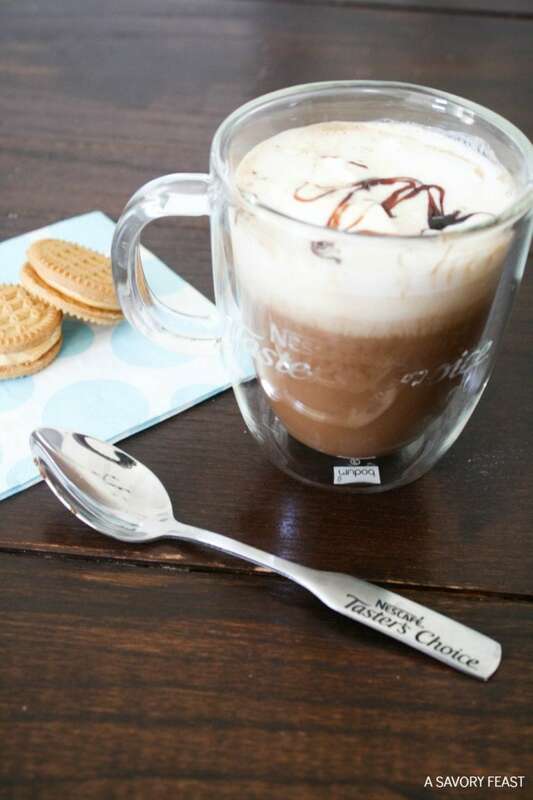 What is your favorite way to drink instant coffee? Learn to ditch that cream and sugar once and for all by learning how to drink black coffee and enjoying all the natural flavors that it provides. Check out how you can use eggshells in coffee to reduce the acidity and make a cup of coffee that doesn't taste too bitter.